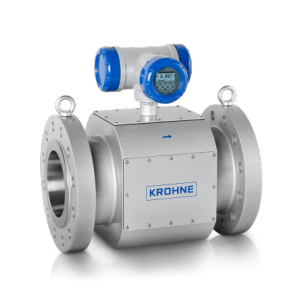 The ALTOSONIC 5 is a multi-path ultrasonic flowmeter for custody transfer (CT) measurement in upstream and midstream applications of the oil and gas industry. The high accuracy meter is suitable for measuring all types of crudes in transportation, processing, loading or offloading applications as well as all types of refined products or chemicals. Due to its unique paths configuration, the ALTOSONIC 5 is suitable for all flow regimes without Reynolds number limitations. 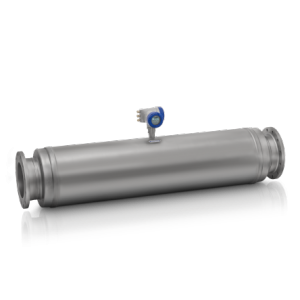 In addition, a vertically mounted transducer pair detects gas on top of the liquid. 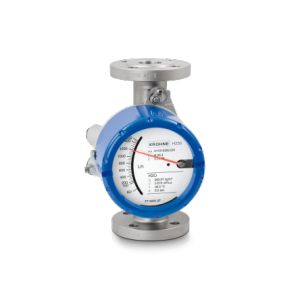 The ALTOSONIC 5 is also ideally suitable for cryogenic applications (down to -200°C / -328°F) as well as applications with high viscosity up to 1500 cSt. 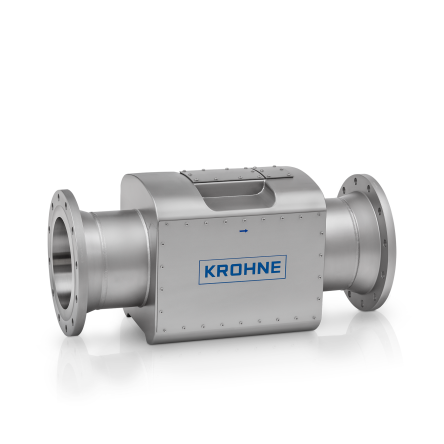 Its full bore design enables maintenance-free operation without pressure loss. 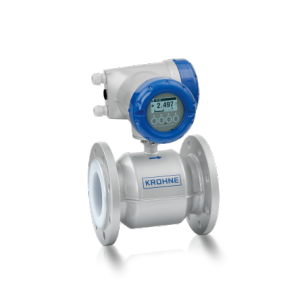 With the condition-based monitoring system and the optional diagnostics expert system the accuracy of the meter is evaluated 24/7 inside the meter itself enabling the operator to take preventive action when necessary. This all results in considerable cost savings in capital expenditures (CAPEX) and operational expenditures (OPEX).